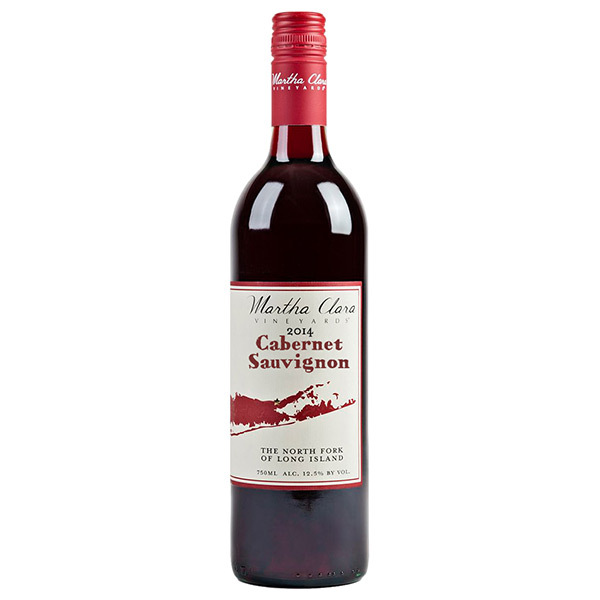 The nose shows notes of dark fruit bramble framed with notes of cedar and cigar box. The palate is medium to full bodied offering a core of ripe well structured tannins and flavors of raspberry compote and shaved chocolate. * Buy a case (12 bottles) at checkout and get a 15% ($54.00) discount! The grapes for this wine were sustainably farmed on our Northville farm. The fruit for our cabernet is usually the second to last fruit to be harvested. The fruit was hand picked, destemmed, and cold soaked for 48 hours prior to being inoculated. The wine was pumped over during fermentation and was on the skins for a total of 20 days before being pressed. Only free run was utilized in the production of this wine. The wine was racked a total of 5 times during its time in barrel and was bottled unfiltered and unfined. This wine will pair well with full flavored cheeses, grilled meats or roasted meats such as beef, bison, venison, or lamb. This wine is drinking well now, but will benefit from appropriate cellaring for 3 � 10 years.